before using any portion of it. 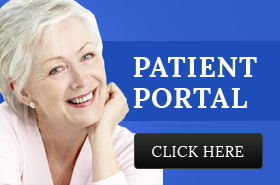 The services and definitions provided on this website are not intended to replace solid medical care. If you are experiencing any type of medical issue, you need to seek medical attention immediately. The use of this website is purely for informational purposes and to provide an overview of the services that Alexandria GastroIntestinal Specialists (AGIS) can provide if they are seeing a patient. All information contained herein is owned solely by AGIS and cannot be duplicated or copied except with expressed written permission. AGIS holds no responsibility and cannot be held responsible for any damage caused by any virus that has the potential of harming any of your computer equipment.